The DMM Hitch Climber Triple Attachment Pulley combines the high efficiency of our pulleys with a small three hole rigging plate to give an extremely versatile piece of equipment. 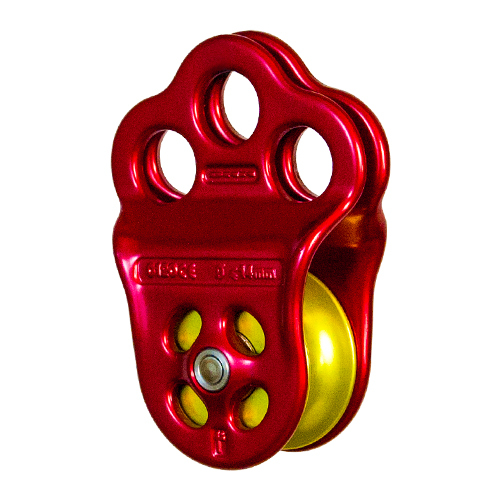 It can obviously be used as a standard pulley, but the additional holes allow it to be guided or controlled without adding any complication into the system. 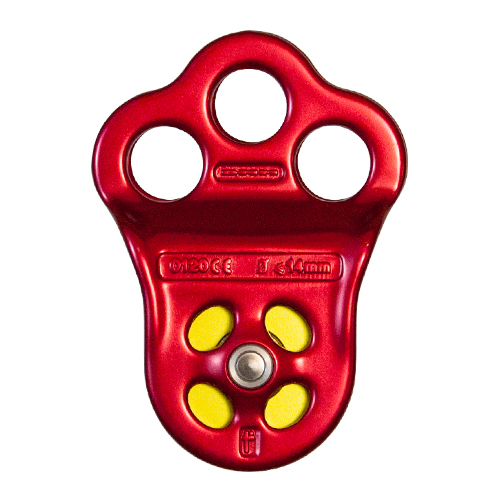 All the edges are rope and textile friendly allowing direct attachment that minimizes bulk and maximizes versatility. Pre-lubricated Oilite bushing give minimal efficiency losses and minimal maintenance requirements.